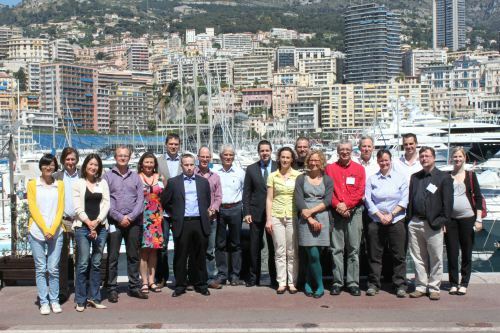 On 23-24 April 2014, the British Oceanographic Data Centre (BODC) participated in an expert meeting on the management of ocean acidification biological response data, hosted by the Ocean Acidification International Coordination Centre (OA-ICC) at the IAEA Environment Laboratories in Monaco. The meeting brought together a group of over twenty data managers and scientists, some in person, others by video conference, from 10 countries around the globe. Issues discussed involved improving the data reporting guidelines for scientists (to ensure essential information is captured, allowing reuse of data sets), providing best practice for data curators, advice about data policies and management plans, common vocabularies and how best to make data available to the community. 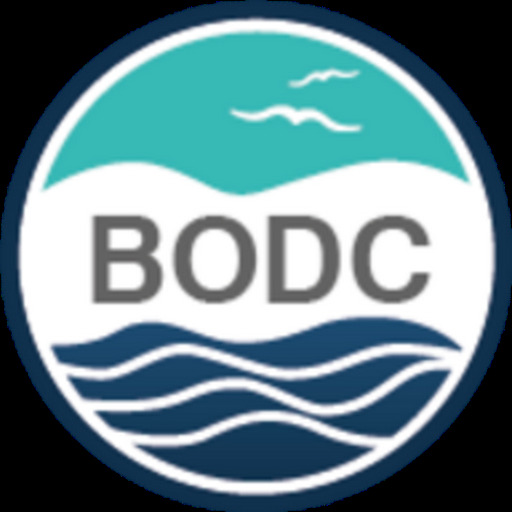 BODC is committed to ensuring that data collected by UK scientists relevant to expanding understanding of the potential impacts of ocean acidification, are managed in an effective manner to ensure long-term worldwide availability. More information about the workshop can be found on the OA-ICC website.